What's Your Word For This Holiday Season? Choosing one word or intention for the holiday season can have a huge impact on how you experience all your holiday festivities - family dinners, Christmas shopping, dinner parties, etc. In the spirit of giving, we wanted to share with you 5 simple intentions that you can use for a joyful holiday season. Setting your intention for the holidays can be as simple as choosing one word or feeling that you'd like to experience during your dinner parties, holiday shopping, and family events. So what's your word for the next few weeks? Joy, compassion, patience? How do you want to feel? Adding an intention to your morning or evening ritual and cleansing your space is an easy way to have a joy-filled, abundant season. Using sage or palo santo can help to create a calm, soothing space for the holidays and allows you to have an intentional, meaningful season. It's also the perfect way to bring in those woodsy, cabin vibes. 1. "I have all the time in the world to get done everything I need to get done during the holidays." 2. "I am surrounded by love and light." 3. "My day is filled with energy, love, productivity, and gratitude." 4. "I am so grateful for all the beautiful blessings in my life and for all the wonderful things coming my way." 5. "All negative, stagnant, dense, or low vibrational energy is cleansed and restored to its most organic state. I am surrounded by love, light, and positivity." Get 15% off our entire store with coupon code "BF2018" at checkout. "A ton of value and spiritually! An AMAZING BUY! Instantly addicting." The perfect gift for your best friend, sister, daughter, or favorite holiday host. Looking for a purposeful, thoughtful gift? We created our seasonal cleansing kits to help you prep your home for a joyful holiday. 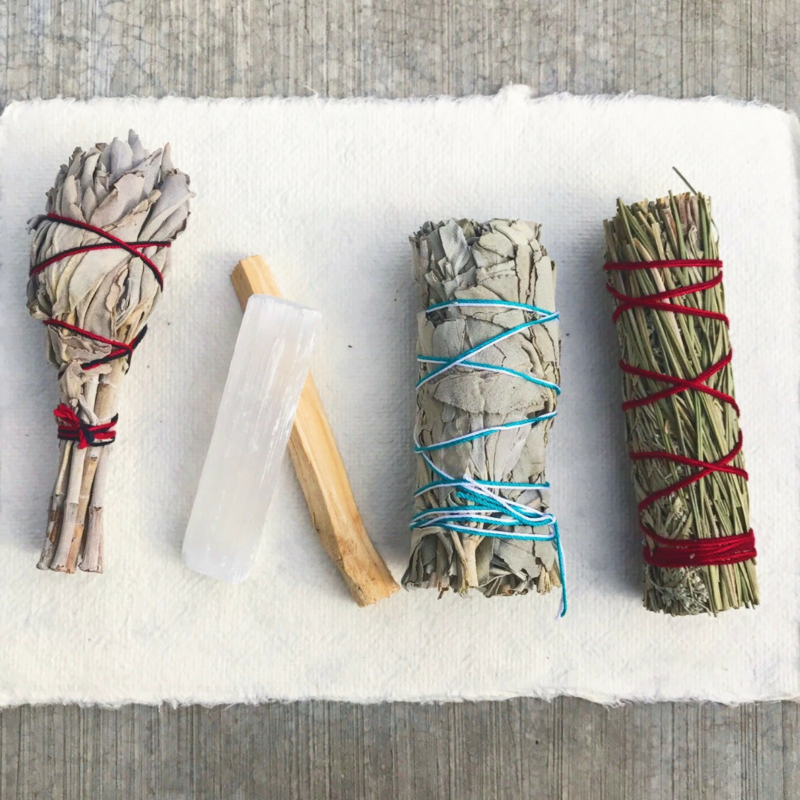 Our smudge stick bundles are the perfect way to keep your friends and family calm, grounded, and joyful this holiday season. Get 15% off our entire store with coupon code "BF2018" at checkout. Plus, free shipping! Our products are sustainably sourced and hand-made with lots of love. This is packaged beautifully. It would be a great gift for someone. Super pretty. The added crystal is crazy and I don’t see how they can do this at this price. It’s substantial and something you would pay for on its own. The burn is very nice and goes out when you put it down. Great tight bundles that can be used over and over. The cedar stick is AMAZING and makes the house smell like a winter fireplace. It’s heaven . My favorite random purchase this year. Love, love it! First time ever burning sage. Me and my family love the smells! Just finished burning one now. The smells are great and they burn and stay lit very well. No negative energy, just peace, love and positive energy flow. I LOVED this purchase. The quality is excellent, and the value is uncommon. The company was kind and reached out to see if I had questions or feedback. The smudge sticks seem fresh and smelled really good. I will use them again and again. Smudging or burning incense has been around for hundreds of years amongst Native Americans and many other cultures. Burning sage, palo santo, or other medicinal herbs are known to produce negative ions that can help to improve sleep, calm the mind, increase focus, boost your mood, and kill airborne bacteria. A 2006 study on smudging revealed that burning sage, Palo Santo, and other medicinal herbs helped to eliminate up to 94% of airborne bacteria such as mold spores, odors, viruses, dust and other germs living in your space. It’s like spring cleaning for your home or taking a spiritual shower - keep the air around you refreshed and cleansed on a daily basis. Smudging can help to purify and cleanse your room spiritually and literally. It's a wonderful ritual often used to help reduce feelings of stress, anxiety, grief, or depression. The negative ions can help to “normalize serotonin levels”, a hormone that is known to boost your mood and increase a sense of calm, peace, and mental focus. Get a fresh (and cleansed) start to this holiday season. Setting an intention, prayer, or affirmation while smudging allows you to remove negative energies and kickstart your dreams and desires with gratitude and positivity. Create your intentions and blessings for a new home, family dinner, the holiday season, celebrations, grief, or as a way to start or end your day. 15% OFF all Limited Edition Holiday Bundles with code "BF2018" at checkout! Includes cedar & sage stick, palo santo, 4 crystals, and a selenite stick. Plus, our handmade ceramic bowl to hold your crystals or smudge sticks. Includes our Native Bear Journal and Visions Smudge Stick to inspire your intention setting rituals. Includes cedar & sage stick, palo santo, selenite, 3 pocket stones, and a mini abalone shell to hold your stones or smudge sticks. Our Maha Living smudge kits are beautifully packaged and include everything you need to start smudging right away. Each pack includes all the tools and resources you’ll need to cleanse your space. 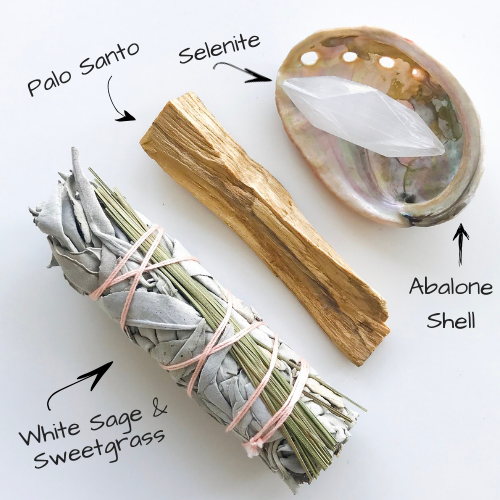 For as low as $18.99, you’ll receive our sustainably harvested sage smudge sticks, palo santo, a selenite crystal to protect your space after smudging and step-by-step instructions on how to smudge your home. 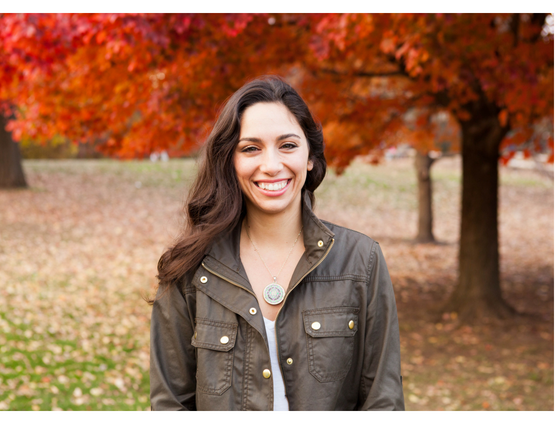 Micala Thomsen co-founded Maha Living with her mother, Darla Mendoza, with the hope of sharing this ritual with more and more people and contributing to a movement of mindfulness, even if you only have 5 minutes to spare. Each kit is designed to help you create a meditative space in your home filled with positivity and a little bit of clarity so you can achieve your sweetest dreams and desires. "Trusted by over 5,000 Maha Living customers!" Micala and Darla, a mother and daughter duo, were inspired to create a line of products and resources that help others to practice mindfulness and experience the incredible benefits of smudging in less than 5 minutes. Maha Living smudge sticks are sustainably harvested, hand-tied, and thoughtfully packaged with lots of love to ensure that you’re getting everything you need to experience this special ritual. Each kit is gift ready to send extra love to your family or friends’ who are experiencing grief or stress, or maybe they’re celebrating a new home, special occasion, new career, birthday, or whatever else life throws your way. Try Our Maha Living Smudge Kits! You’ll love the feeling of peace and calm that most people experience when smudging regularly. "Thank you for your amazing and effective products. Your packaging is wonderful and a delight to find the aromatic bundle in my mailbox. I have had a persistent and rather nasty energy surrounding me since I moved into my place. Your products have been the savior. Thank you." "High quality product and amazing beginners kit! Love the background of this company and the blessings they bestow upon the herbs. They feel very connected to a good purpose! Love it! Will be purchasing more!" "I received this smudging set today, and it's gorgeous. From the wonderful smell as soon as I opened the box to the beauty of each piece. Packaged with care!" "I am loving using my FRESH sage bundles, palo santo and selenite crystal. The size of my bundles, packaging and combination is exactly as I expected. So thrilled to know that when I use it all up - all I need to do is order another package from this same place. I am very very happy with it!! Thank you."